CHARLOTTE, N.C. — Ricky Craven, veteran NASCAR driver and longtime television analyst, joins the FOX NASCAR on-air team in 2019. Craven, the 1991 NASCAR XFINITY SERIES champion and multi-race winner across NASCAR’s three national divisions, lends his well-regarded perspective to NASCAR RACE HUB: WEEKEND EDITION, NASCAR practice and qualifying shows, and other weekend programming emanating from FOX Sports’ new virtual studio in Charlotte. 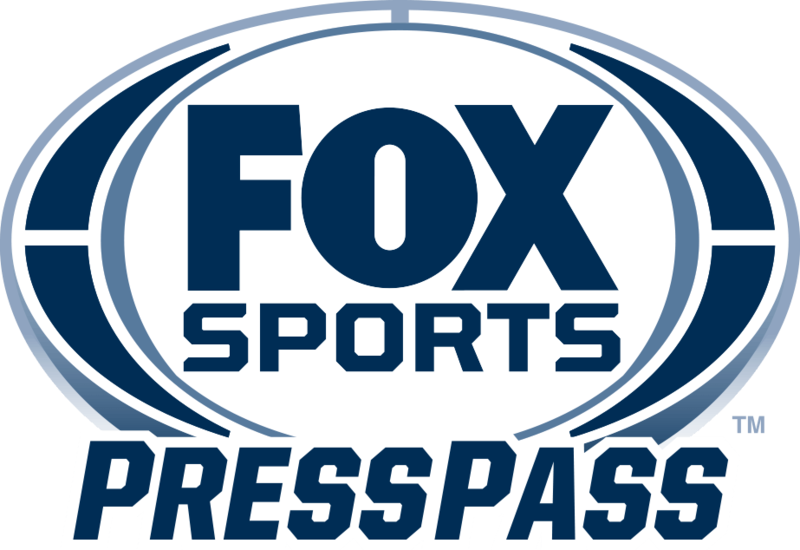 Prior to joining FOX Sports, Craven spent 11 years at ESPN (2008-2018) as a NASCAR analyst, frequently appearing on “SportsCenter,” “NASCAR Now” and other news platforms, in addition to calling select Xfinity Series races through 2014. The Maine native competed in the MONSTER ENERGY NASCAR CUP SERIES for 11 seasons following his runner-up finish in the NASCAR XFINITY SERIES point standings in 1993 and 1994. His legendary 2003 win over Kurt Busch by .002 seconds at Darlington Raceway remains tied as the closest-recorded finish in NASCAR history. During his Cup Series career, Craven drove for Hendrick Motorsports, Larry Hedrick, SBIII Motorsports and Midwest Transit Racing. He cites finishing third in the 1997 DAYTONA 500 behind teammates Jeff Gordon and Terry Labonte as one of his most memorable racing moments. Craven took the reins of the No. 32 PPI Motorsports Ford for owner Cal Wells in 2001 and scored his first career Cup Series victory that October at Martinsville Speedway following a last-lap battle with Dale Jarrett. Craven’s final full season of NASCAR competition was in 2005.